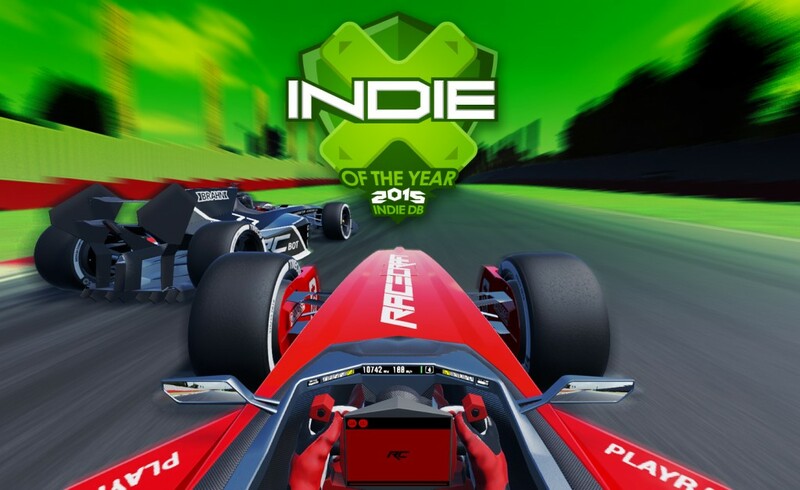 Vote for Racecraft at Indie Of The Year 2015! 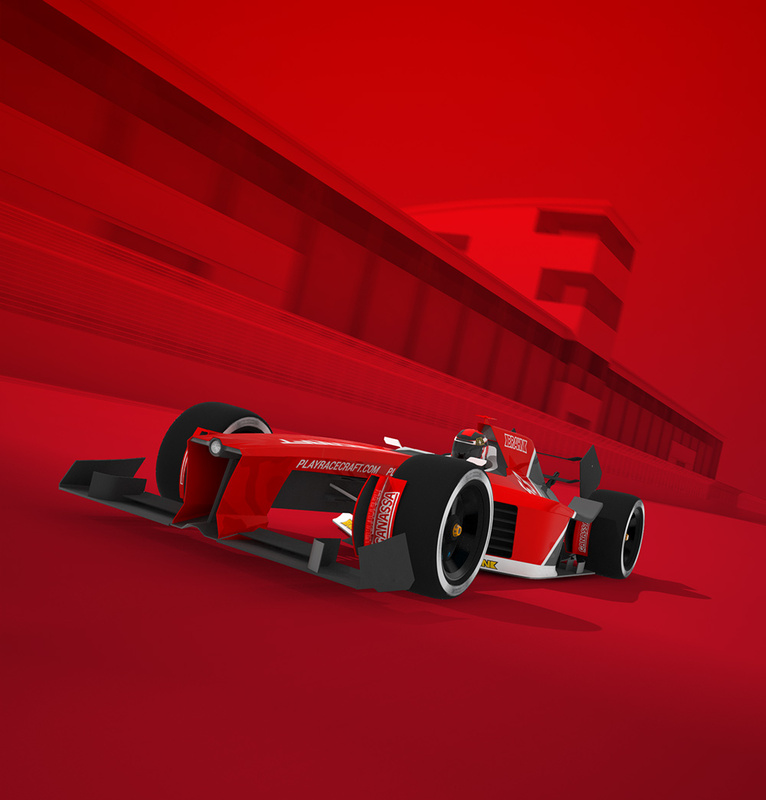 We’re now on Indie DB! 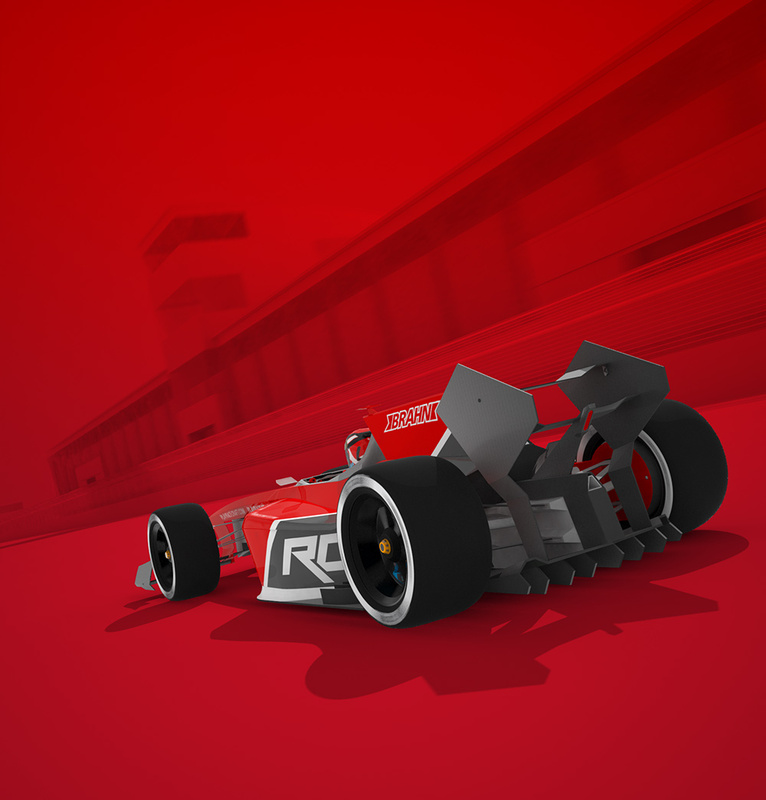 Come visit Racecraft’s listing and vote for us at the Indie of the Year Award! 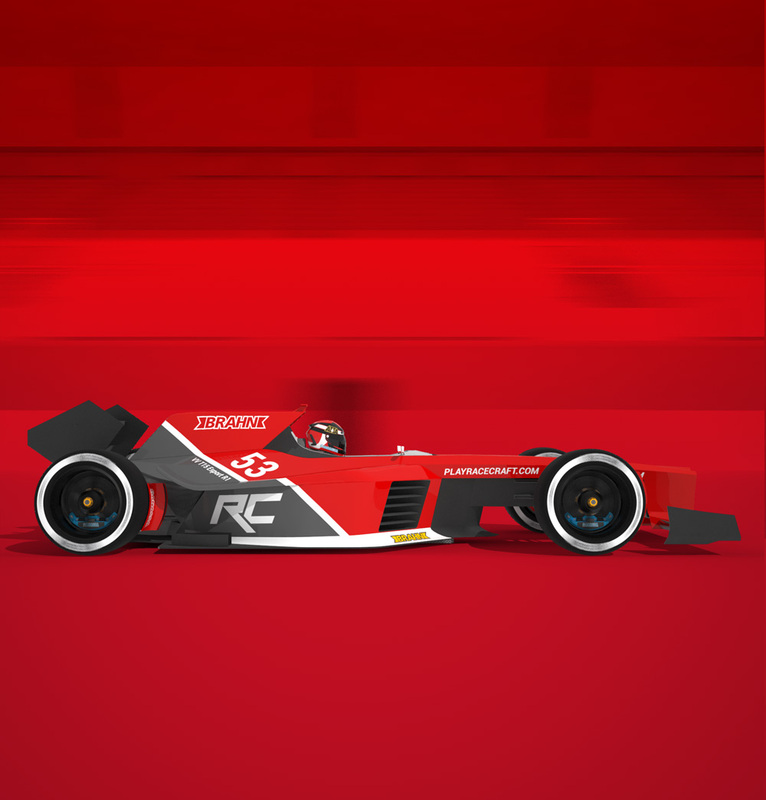 Do you want to try our new Racecraft Tech Demo? Request now your FREE Steam Key here.